Roxy Klassik * Danish cabinetmaker. 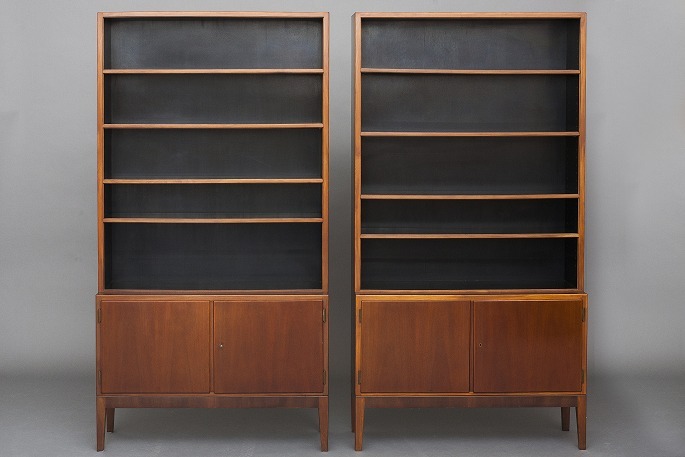 Pair of Bookcases with cabinets. Very high quality and a very nice condition.